That's a modest 2.5 points staked. The tournament gets underway tomorrow and sees the first appearance of Djoko since his semi-final defeat by Stan in the Australian Open. He is odds-on here and heads the draw of course. If the seedings work out he will play Federer in the semis. Number two seed and favourite to come through the bottom half of the draw is Delpo. The latter had treatment for his wrist in his last tournament so it seems that the problem has not yet gone away completely. With some slight doubts surrounding Delpo's fitness and odds-on fav Djoko being in the top half of the draw I have had a couple of small ew bets in the bottom half of the draw. Things have gone well this year with tournament bets (Stan 50/1, Venus 25/1 and Simona 9/2) but I'm not getting carried away! Totesport offers the same prices on the above two selections. Already had two bets in this race as you may be aware from an earlier post. All bookmakers are offering 1/4 odds 1,2,3 and most leading bookmakers also have the NRNB stipulation (although note that WH and Coral are not NRNB at the time of writing). Incredibly though Skybet are also offering BOG (best odds guaranteed) on the four championship races. 1.5pts ew Our Conor to win Champion Hurdle @ 9/2 Skybet 1/4 odds 1,2,3; NRNB; BOG. Venus still 66/1 at time of writing for Wimbledon but don't see that lasting. I think she is a 20/1 chance myself. An unsustainable 124% profit for the year-to-date. Happy days. Spring must be nearly with us as the Green Cafe is back from its winter break. The popular riverside establishment closes from Christmas until mid-February. Today was my first visit of the year. I hope there will be many more. 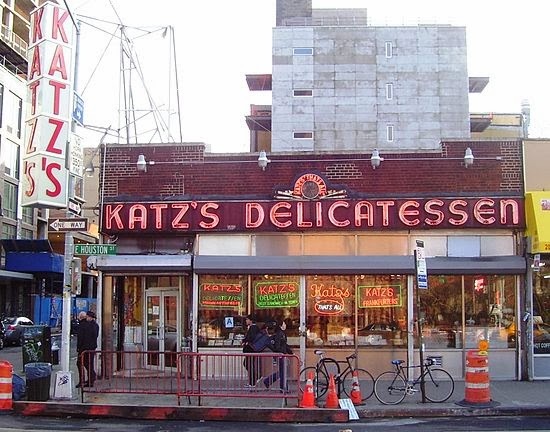 If you haven't been there you may have seen it featured in the film "When Harry Met Sally" or more recently in the Volkswagen cinema advert supporting independent cinema. My two courses were accompanied by the excellent Hobson's Twisted Spire which clocks in at just 3.6% - an ideal lunch time tipple. And my bill? Tremendous value at £16.30. 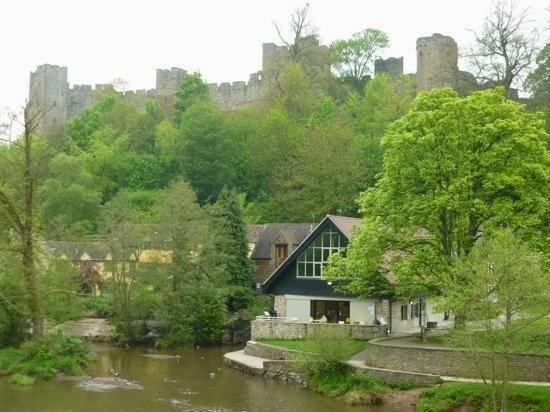 The Green Cafe is situated in the shadow of Ludlow Castle next to Mr Underhill's. The bookmakers have been just generous enough for me to have a wager on the Venus v Alize match. I thought the young Frenchwoman would have been no more than 6/4 whereas she is generally 2/1 with 9/4 in a place. 2/1 is available elsewhere but I have specifically chosen Coral as they settle the result provided the match has started whereas other bookmakers require a set or in some cases the whole match to be played otherwise match bets are void. Although thankfully it has not manifested itself on court this week, Venus does suffer from a fatigue related illness. So there would be a small possibility of a retirement. When I posted on Tuesday "Can she do it again?" I was of course referring to my ill-fated bet on Simona Halep winning back-to-back tournaments. Equally I could have been referring to the other bet in that post - Venus Williams - as she was coming into Dubai having won it in 2009/10 and not having played the venue since. I felt a right prawn, just a few hours after posting, when Halep retired injured in the second set of her opening match. Her "conqueror" then was of course the 150/1 poke Cornet who now finds herself in the final having just played an epic match in defeating Serena Williams. Thankfully we have a finalist too so we are guaranteed a profit on this tournament: Total tournament stakes six points, guaranteed return (should Venus lose the final) 13.5 points. Of course should Venus win the final we will have a further return of 26 points. I think Cornet has a real shot of the title judging by the way she played today. I'm inclined to just let the Venus bet run unless Cornet is 2/1 or better. My feeling is the match will be priced closer than that with the American veteran slight favourite. Above price is generally available. Can she do it again? Simona gets underway against Cornet at 10am UK time so if you are planning to get involved in the outright market you need to bet before then. Up to now I have had no Festival bets. The problem with ante-post wagers these days is multiple entries whereby you can easily end up backing horses for the wrong races. However some bookmakers are now offering NRNB on the feature races including the Champion Hurdle. Had some poor selections recently but at least they were big-priced losers! Going to try again today as the Doha gig reaches the last four. I watched Halep beat fellow top-tenner Errani yesterday and I don't think I have ever seen her play better. And I've seen a lot of her matches (usually losing when I have been on). Errani played OK for most of the match. Halep plays A-Rad today and is the underdog of course. I must admit I didn't see the Pole win yesterday but apparently she had her usual 0.5 UEs! Please note that Coral have changed their Premier League EW terms since I posted just after midnight. They have fallen in line now with 1/4 1,2. Also since I posted Ladbrokes have published 4/1 Liverpool to finish in the first two. So if you were contemplating backing Liverpool EW and you have a Ladbrokes account you are better off with a win single @ 8/1 and an equal bet @ 4/1 with Ladbrokes for Liverpool to finish in the first two. The tennis outright wagers have gone pear-shaped this week which is disappointing after the profitable Aussie Open. Turning my attention to football, I've got involved in the Premier League betting which may seem a bit strange after 26 matches have already been played. I believe it's a close three-horse race: Chelsea, Man City and Liverpool. I think Arsenal will continue to drop points as the season comes to a climax. A big factor is potential fixture list congestion with all the teams mentioned except Liverpool involved in the Champions' League. All four teams are also still in the FA Cup (until this weekend anyway) and in addition Man City play in the League Cup final. Upcoming Premier League fixtures may also favour Liverpool with both Chelsea and Man City having to go to Anfield. Man City also have to travel to Arsenal, Everton and Man Utd. Chelsea appear to have a better run-in than Man City and unlike the markets I would make them favourites for the Premiership ahead of Man City. Her float across the floor"
Wild-card and number two seed Murray is the favourite for this. Clearly he feels good after his exertions in Australia and his contributions to the GB win over the USA in the Davis Cup. Good luck if you get involved.. I'm beginning to regret not advising an each-way bet on Li Na for the French Open. I advised 4pts win @ 10/1 on 25 January. I understand that Vika's foot injury will prevent her defending her Doha title. This means Li Na will become the world number two in ten days' time. That doesn't mean the Chinese woman will be number two in May, however she has fewer points to defend than the Belarusian leading up to the second grand slam so there must be a fair chance that she will be. Such a ranking would mean she could not face Serena until the final of course. 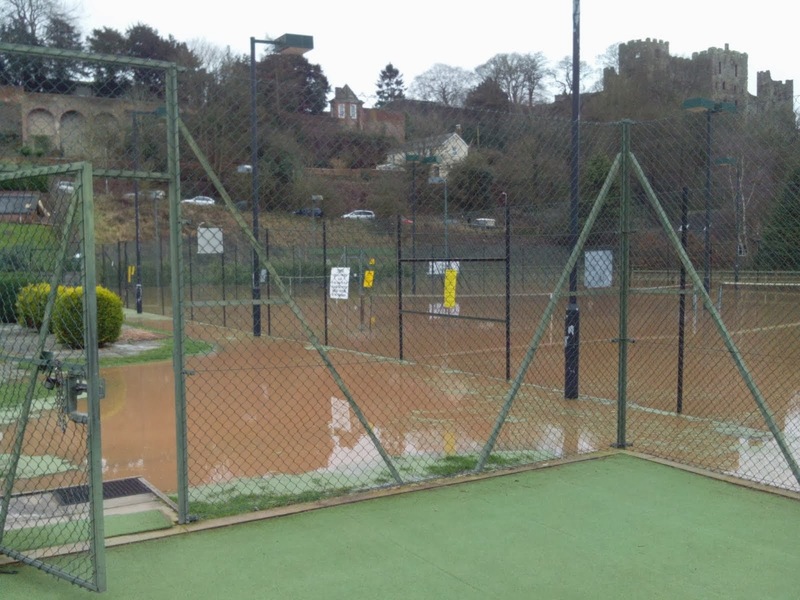 Fortunately the artificial grass courts were playable and we had a couple of hours play before, inevitably, the rain returned. It amazes me how bookmakers can sometimes be so out of line in 'mature' markets. For example, I happened to take a look at the ladies' French Open market yesterday and was surprised to see Unibet (and 888 who offer Unibet prices) quoting Genie Bouchard @ 160 (i.e. 159/1) whereas the next biggest price available for Bouchard was 50/1. So 109 points 'over the odds'. Unless the player was injured this was clearly wrong and a little annoying as I had suggested getting involved at 66/1 a few days ago. Of course I went immediately to the Unibet site to place a bet. Not being too optimistic, I tried for a tenner @ 160. I was immediately laid £1.19 with the £8.81 balance sent to trading for approval. This came back later as just a further £3.00 at the price and the odds were quickly amended to 50. So I have been laid £4.19p @ 160.0, a value bet albeit a small one. Of course there would have been no point in blogging this opportunity as the price had been changed by the time I received confirmation of my stake. As you will be aware I only suggest a bet if the odds are still available at the time of writing. Didn't watch much of it but I really enjoyed the match in which Ward took out Querrey. I've never really taken to the big American but it was some achievement by the Londoner to come from 2-1 down in sets (and a break down in the fourth) to win in five sets. GB must travel again to face Italy in the next round and I would have made the latter slight favourites on home soil to progress to the semis. Bookmakers clearly disagree as the prices I have seen so far (in the outright market) are typically 14/1 GB and 25/1 Italy. Elsewhere France enjoyed a 5-0 win over Australia and are no bigger than 9/4 second-favourite to win the tournament.